MOVIE Screen Saver - Get it! 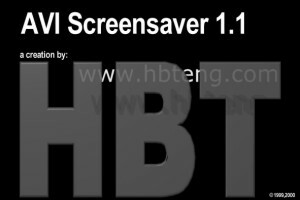 HBT AVI Screen Saver 1.0 makes a screen saver of your favourites AVI files. 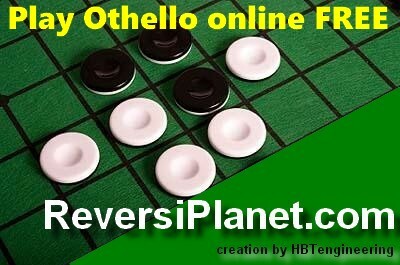 You can tune AVI window size and repetition frequency.